We are proud to announce that our 2012 Annual Report is now available. Esteban Lasso, Executive Director of Transforming Faces, reflects on our achievements in 2012. 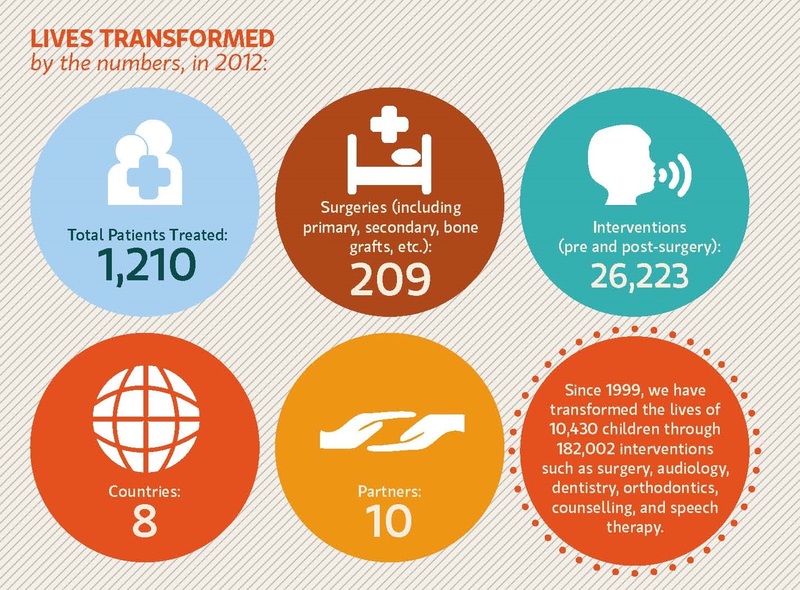 In 2012, Transforming Faces reached a milestone. Since 1999, we have transformed the lives of 10,430 children and adults with cleft lip and palate. 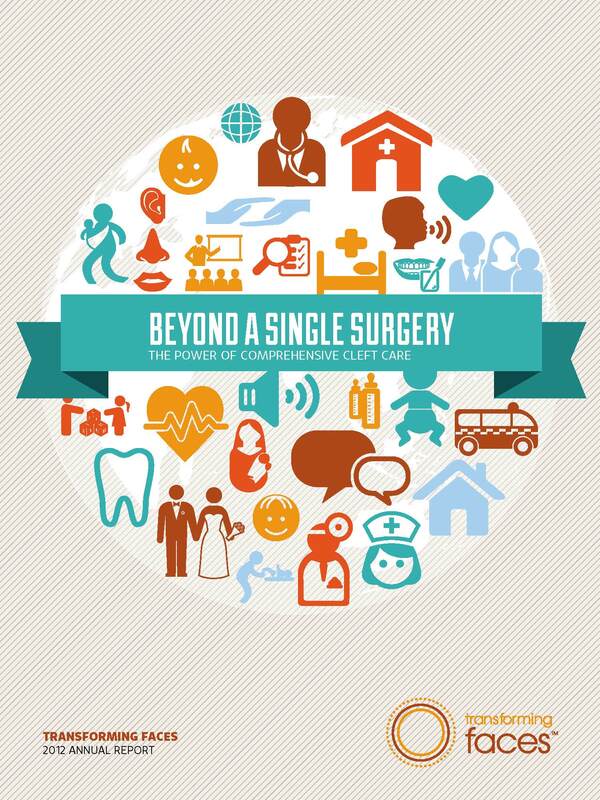 With your support, we reached out to socially committed hospitals and cleft specialists. We engaged with local and international universities interested in innovation and improving quality of care. We established grassroots networks with community health workers, teachers, religious, and lay workers. We empowered parents to support their children’s treatment and be the drivers in the transformation process. Although we may be a small charity, our supporters and partners have allowed us to make a big impact where it matters – in the lives of children affected by cleft lip and palate. 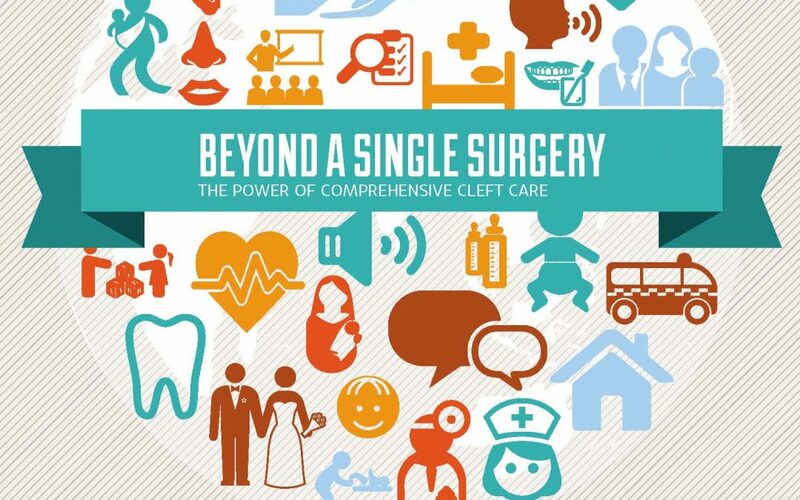 In 2012, through our speech camps in Thailand, PACT training in Africa and Community Rehabilitation Centres (CRCs) in Peru, we enabled more patients and families to access cleft care, closer to home. As part of our mandate to provide multi-disciplinary care, we committed more funds to train medical personnel in countries where the lack of cleft specialists is a chronic problem. On my trips to our project countries, I often meet children who are now growing into adulthood. It is a great thing to witness the transformation we have been able to achieve. As our patients grow older, Transforming Faces continues to adapt to meet the needs of our partners. 2013 presents a new set of challenges. Our partners will be attending the 12th International Cleft Congress on cleft lip and palate and related craniofacial anomalies in May, which will allow them to learn, present their research, and network with the international cleft community. Our partners have also asked us to facilitate increased communications. So, we’ve implemented an online forum to allow our partners to share their experiences. Our monitoring and evaluation system will allow partners to accurately and safely store patient data. This will allow them to better treat patients as a multi-disciplinary team. 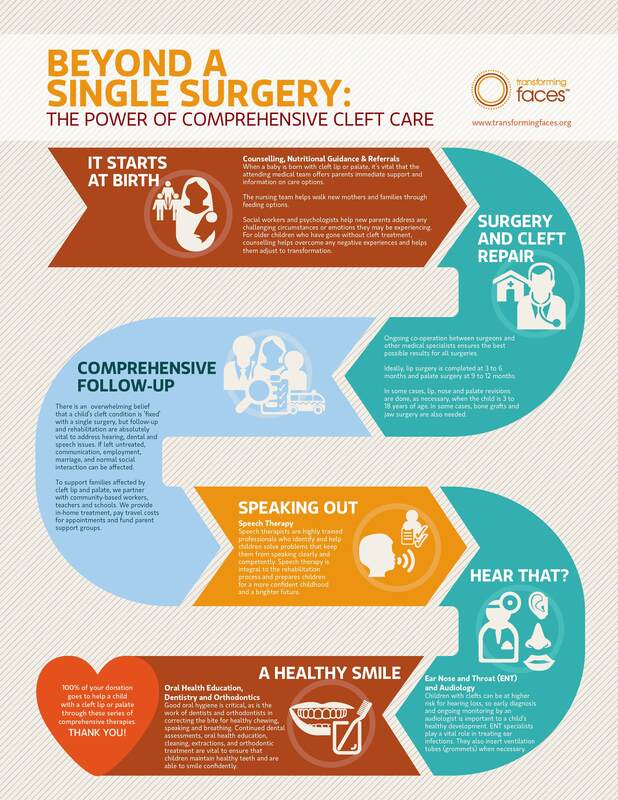 Surgery is an important part of a child’s treatment, but it’s just the beginning of the journey. Providing multi-disciplinary and long-term cleft care requires a significant amount of close collaboration and team work. I would like to thank our board of directors, volunteers, staff, program partners and supporters for your commitment to Transforming Faces. A big thank you to the folks at Public Good for their support and guidance during our Annual Report design process!